But sometimes you can’t use SSMS – maybe you’re sitting behind your corporate proxy restrictions, or you’re using a computer without SSMS installed. That’s where myLittleAdmin steps in. 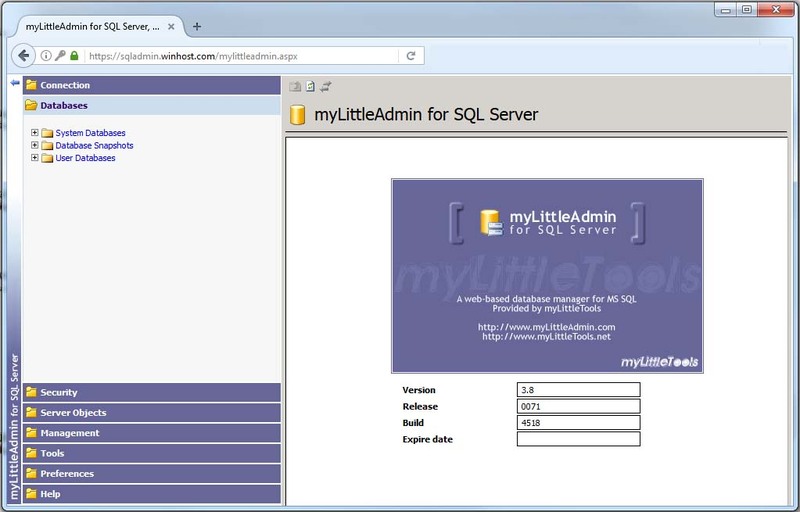 It’s a web-based SQL management tool that provides a friendly interface for you to edit tables, work on stored procedures, run queries and much more. 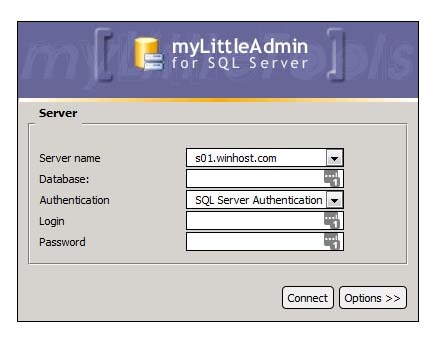 Log in to your database, and get your SQL on!